Going into the 2018 prep season, receiver Jaelyn Lay of Riverdale High in Riverdale, Ga. wanted to improve upon a 1-9 record from the previous year. 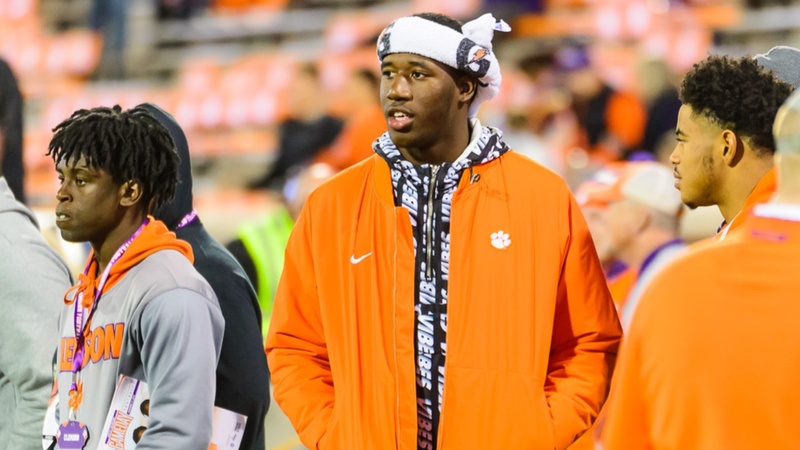 The 2019 Clemson commit and his best friend Wykevious Thomas, a defensive tackle, both focused on making things better for their senior season. It happened. Riverdale finished 8-4 record and made the 5A playoffs. The two friends were disappointed with the first round 35-7 loss to Ware County but were happy to see the program heading in the right direction.